We are giving away a FREE roof! 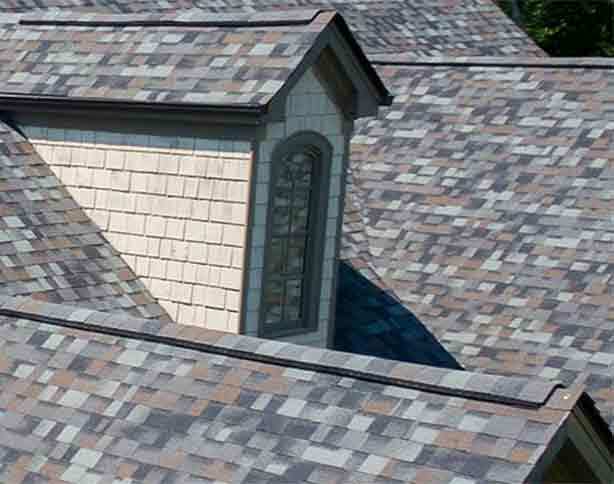 Kuchel Roofing is a family owned and operated business with 30 years of overall experience. You can rely on our years of experience and knowledge for timely and professional services. Our roofing jobs are completed in a day! No job is too big or small for our team. We will make sure you receive the highest-quality roofing services at the most affordable prices. Kuchel Roofing is a family owned and operated business that was established in 2008. You can rely on our years of experience and knowledge for timely and professional services. Our roofing jobs are completed in a day! Contact us to learn more about our company and what we offer. Kuchel roofing is a family owned business that guarantees a supervisor onsite at every project. We are licensed, bonded, and insured and have an A+ rating with the Better Business Bureau. 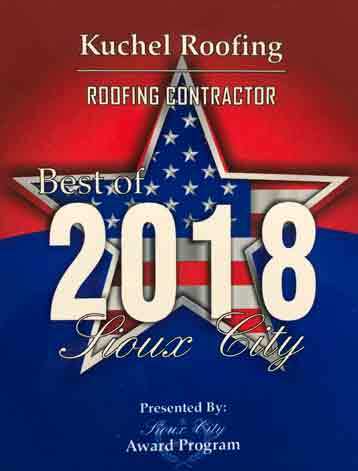 Kuchel Roofing was voted the Best Roofing Contractor of 2018 by the Sioux City Award Program.